Is Latin America calling? Local Payment is the answer. 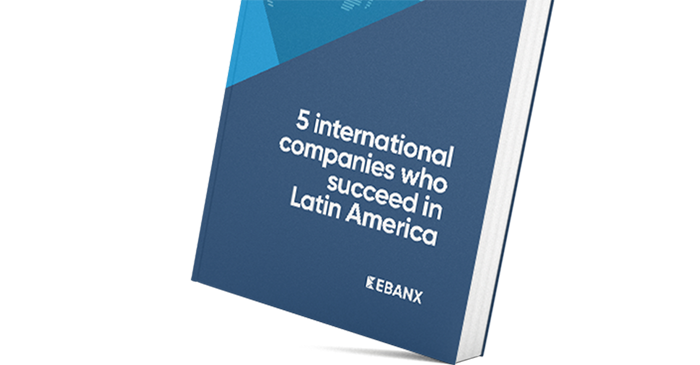 EBANX helps your international business to grow faster in LatAm by offering a local payment experience for your customers. 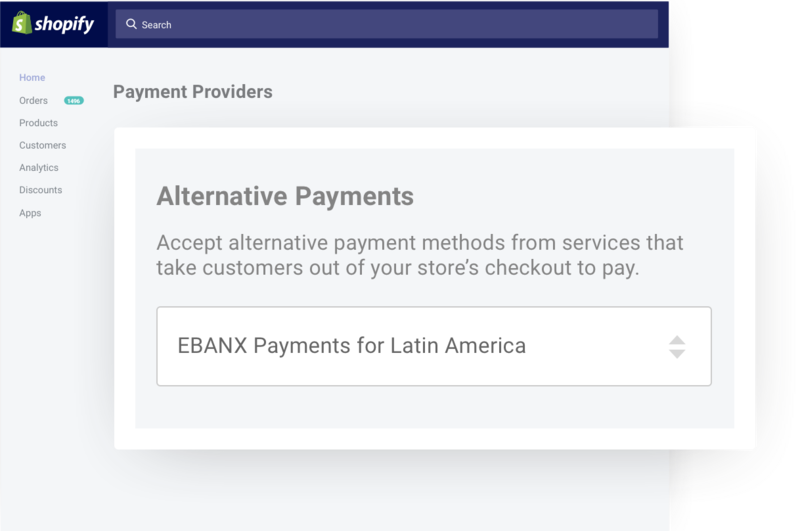 Merchants from all around the world will be able to reach all Latin America’s consumer potential by accepting the most used payment methods in the region, through EBANX. Sell in Latin America, get paid anywhere in the world. Selling in LatAm without a local strategy is nearly impossible. With EBANX, you can overcome the region's complexity without leaving your office. Reach consumers who do not own an international credit card. Sell in the local currency without having to open a local entity. Receive your settlement in USD in your company's country. EBANX is a perfect fit for any business, from small to global companies. The all-in-one solution for Latin America payment processing. Online payments in Brazil, Mexico, Argentina, Colombia, Chile, Peru, Ecuador and Bolivia are unique among themselves. EBANX simplified all of this so that you can sell more. Accept more than 100 payment methods, including installments. Achieve approval rates 2 to 3 times greater with local credit card processing. Anti-fraud system, backed by risk experts and AI, protecting your business. Easy integration with the most popular ecommerce platforms. Install EBANX and start to sell. A few lines of code. A seamless checkout experience. Create your online store and start selling to Brazil. Ready to take over the Latin American market? Sell in installments, receive your funds all at once. Voucher payments are used for 30% of e-commerce purchases in LatAm. Installments are an essential payment option and will increase your average ticket sales. Card on file, one-click payments provide higher conversion rates. Efficient money flow with funds available for settlement 7 days after the payment. Payment links can be sent directly to the customer through email, Whatsapp, Facebook Messenger and SMS. Installments convert customers for more expensive purchases. Voucher Payments solve the credit card low-limit barrier. Stop losing deals by charging your customer before the trip. Recurring payments with card tokenization expands your Customer Lifetime Value. Our Single Product Checkout tool enables you to open your online store and sell your digital products to Brazil in a few days. Pricing in local currency is the key to conversion in LatAm. From micro to macro: control every payment and access insights in real time. With the EBANX Dashboard, details about every transaction are at your fingertips. See your processed volume in each country rise, manage refunds, request settlements and generate intelligent reports that will help you make better business decisions. The best payment partner, and more. Local payments are essential to make your business succeed in Latin America, but as an EBANX client you have access to many other features. Latin American business experts to support your market entry and growth. Specialized business team to help your cross-border strategy. A trusted brand with optimal UX driving more conversions at checkout. Online Refund Platform for alternative payments. Helping entrepreneurs to easily understand the Latin American market and to fully enjoy the consumer potential that the region has to offer.